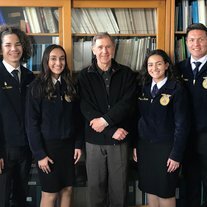 This Farm Labor website features research findings from the End of Farm Labor Abundance Project at UC Davis, which documents the declining farm labor supply and its implications for farmers, policy makers, farm labor advocates, and rural communities in the U.S. and other countries. 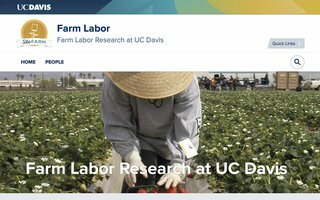 It also serves as a clearinghouse for farm labor research at UCD and elsewhere, with links to publications, presentations, press coverage, and other materials. 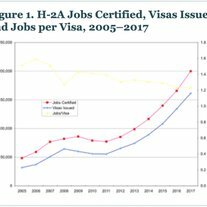 Click here to visit the Farm Labor website.